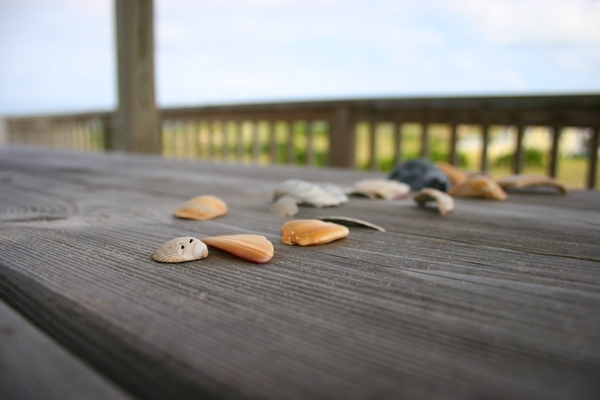 Description: Close up of some shells on a weathered picnic table taken in August of 2005 in Corolla. Camera: Canon 20D. Thanks Ashley. I fixed the date too. I will be sure to get a lot more pictures this August. This is the same that runs across the home page...my favorite! But your descrip us in the "future"..hehehe!